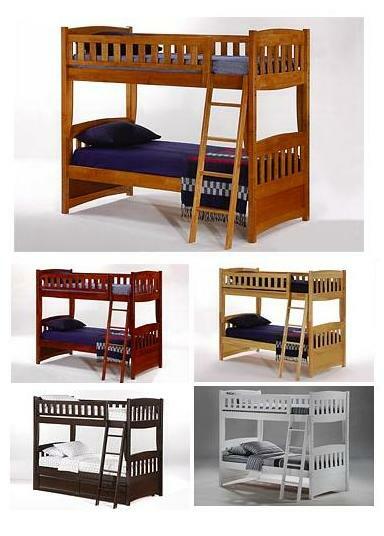 This traditional bunkbed is perfect for adding extra space to your kid's bedroom. Get one piece or the entire group. 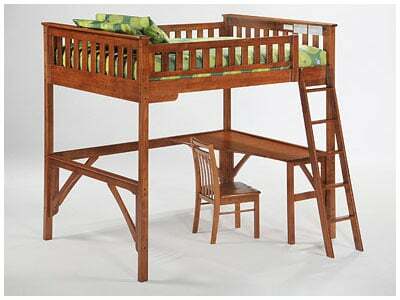 Add drawers or a trundle for extra storage or sleep space in your child's room. Seperate for two beds later. 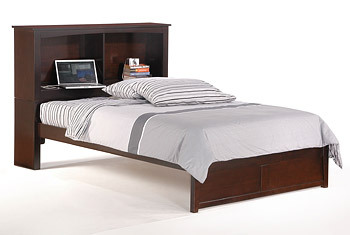 Available in several different sizes and finishes.